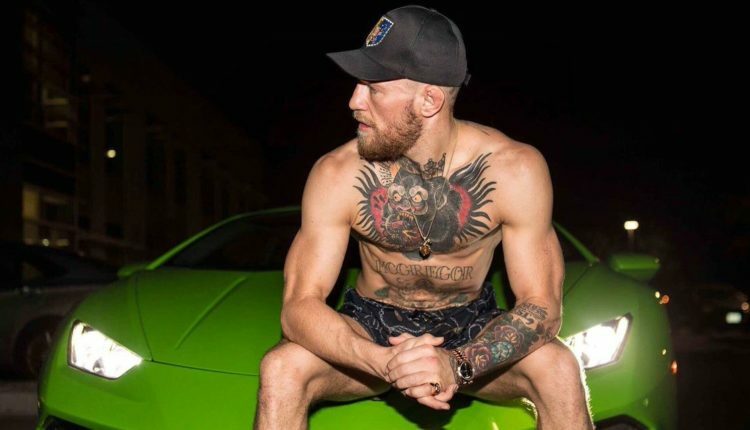 In October, Conor McGregor returns to the Octagon for the first time in two years, and tickets for the UFC 229 showdown with UFC lightweight champion Khabib Nurmagomedov is one of the highest grossing events in UFC history. Looking at that trend, UFC President Dana White feels that UFC 229 will break the UFC’s Pay Per View buys record of 1.6 million for UFC 202. “I am confident it will do 2 million on pay-per-view,” White told Yahoo Sports’ Kevin Iole. 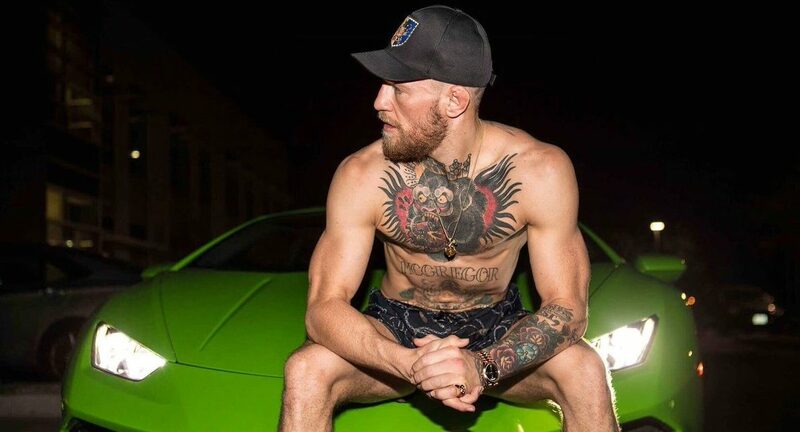 On top of holding the UFC record against Nate Diaz, McGregor takes up four spots in the top five selling events in the brand’s 25 year history, and his 2017 boxing match with Floyd Mayweather sold over 4 million buys. This has been a down year for the UFC, as no Pay Per View event since UFC 217 has exceeded 500,000 buys, the event which featured Michael Bisping’s loss to Georges St-Pierre at Madison Square Garden drew 875,000 buys in November 2017.